Environmental Design Group was hired to assess and quantify the impacts of a mercury release to the Hiram College on-campus storm sewer system. 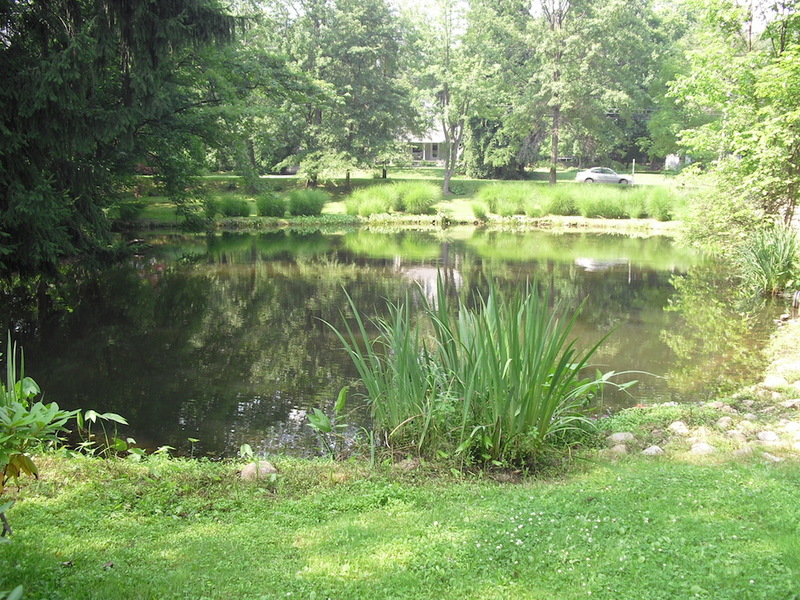 The initial release had been cleaned up by Hiram College almost immediately, however, residual mercury contamination was suspected to have impacted a local stream and stormwater retention pond downstream. 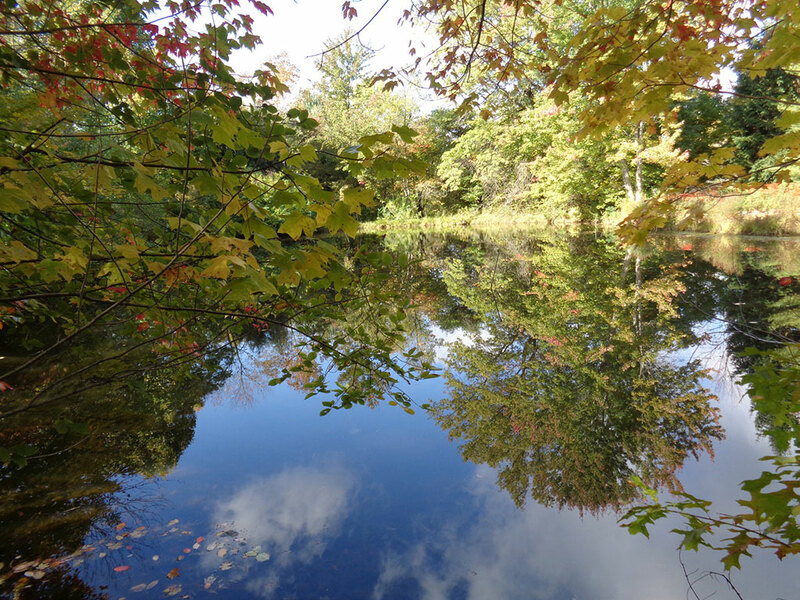 Environmental Design Group established a remediation plan for sediment clean‑up of Fay’s Pond, and removed the toxins from the pond. 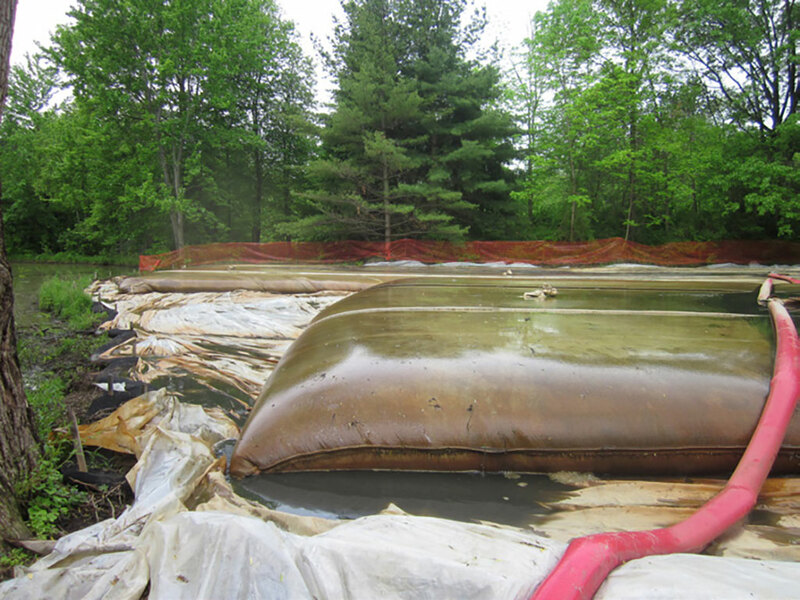 Over a six‑month period, Environmental Design Group and project partners worked to remove the contaminated sediment. 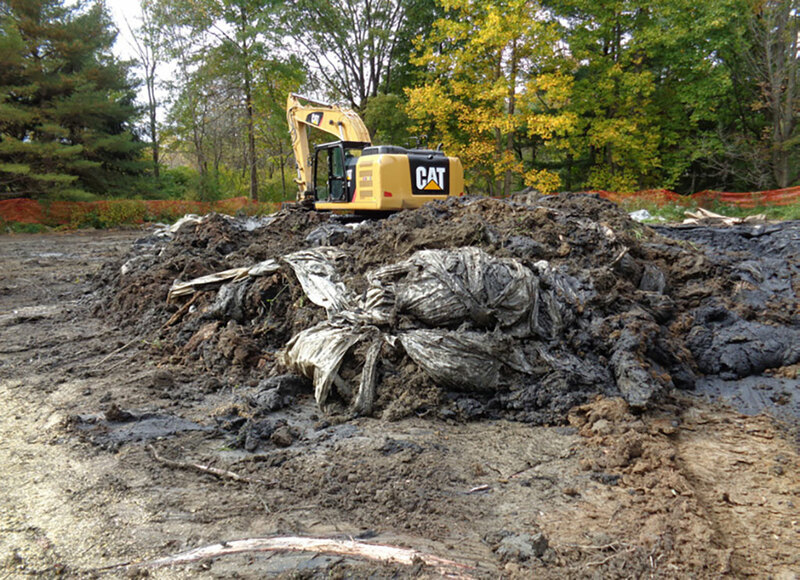 Shipping the contaminated material to a solid waste landfill and returning the waterbody and adjacent wetland to its original state provided for environmental closure of the site, but also returned the site to a pristine condition.